Aaron Wagner-Sturdy was riding his bicycle home after a busy day of doing things he was passionate about when he was hit and killed by the MAX light rail outside Gresham City Hall. Aaron was outgoing, and always had a kind word ready for anyone in need of cheer, said his mother Darla Sturdy of Gresham. He started playing baseball when he was 5 and placed fourth in the nation at the Junior Olympics in taekwondo a year later. He dove into football, basketball, track-and-field and wrestling. As an eighth-grader at Clear Creek Middle School, he served as the student body president. At Gresham High School, he continued to play sports and found his way to the drama department, where he and his older sister Savanna became the first brother and sister at the school to make state at the same time. He was also heavily involved in his church's youth group. Then on June 23, 2003, the unthinkable happened. 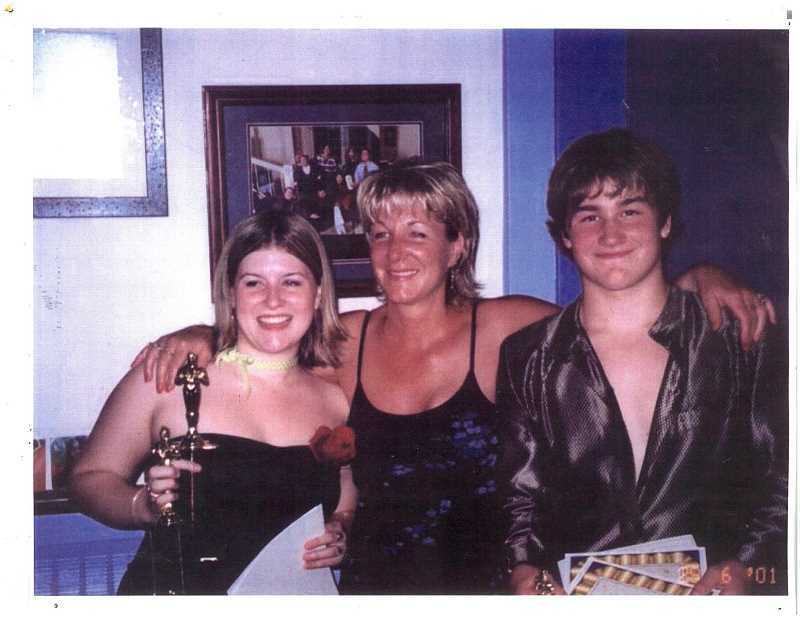 Sixteen-year-old Aaron was hit and killed. "It's good for us to remember what happened," Darla said. "The fear after losing a child is no one will remember them. I don't know if I would have made it if I hadn't channeled that energy into something important." Darla became an advocate for changes to the TriMet system, working years to bring important updates to the barricades and crosswalks at more than 45 stations across the region — including the station at Gresham City Hall, 1333 N.W. Eastman Parkway, where her son was killed. Now Darla, with support from other parents who have lost their children and local lawmakers, is promoting two bills in the Oregon Legislature that she says will improve safety along the MAX transportation system. "Aaron would say 'If I can just change one life,'" Darla said. "This has changed many lives, and will continue to save others." 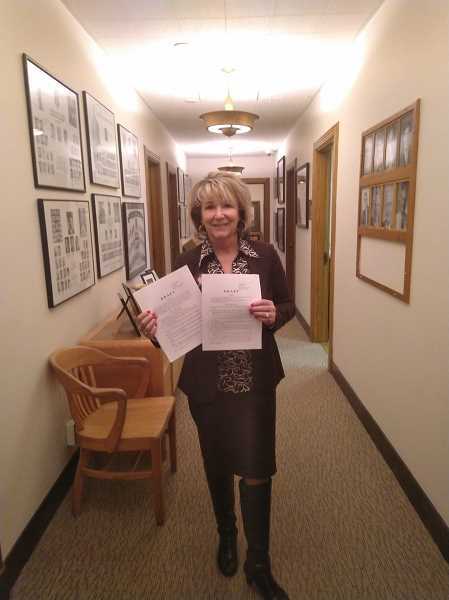 Darla has been in Salem for several days during the recently convened legislative session, working to garner signature support for Senate Bills 747 and 746, both related to improving Oregon's transportation system. Two of the local chief sponsors for the bills are Sen. Chuck Thomsen, R-Hood River, who's district stretches into Gresham, and Rep. Carla Piluso, D-Gresham. They are joined by other legislators who have thrown their support behind the projects, representing both sides of the aisle. "Oregonian's shouldn't have to worry about being killed or injured when they are simply walking around their neighborhood," Piluso said. "Darla is a tireless advocate for traffic safety and accountability, and she has remained steadfast in honoring her son's legacy by making us all safer." Darla wrote and championed SB 747, which forms a TriMet Crash Advisory Committee. The committee would be a third-party oversight group that would investigate and review certain crashes resulting in injuries and death. "This is to allow a third party to judge these accidents," Darla said. TriMet officials said they take accidents seriously. "Every serious incident — especially those involving loss of life — is devastating, including for their loved ones, TriMet operators and the staff and first responders who go to the scene," said spokeswoman Roberta Altstadt. "We hold ourselves to a high standard and insist that our transit system must operate safely." Right now, most cases where someone is struck by a TriMet vehicle leads to an internal investigation. 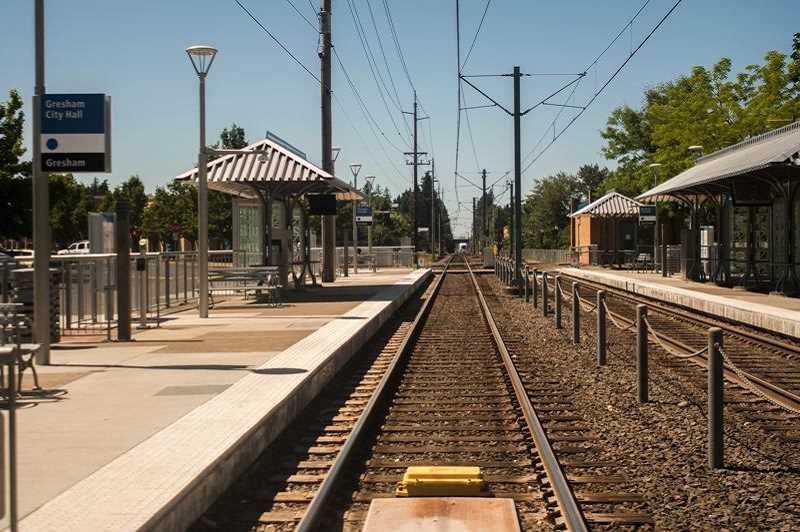 There is also oversight from agencies including the U.S. Department of Transportation, Federal Transit Administration, Federal Rail Administration and Oregon Department of Transportation Rail and Public Transit Division. If Sturdy's bill is successful, another layer of oversight would be added at the local level. When Aaron was hit and killed, the Crash Advisory Committee would have led the safety changes and recommendations at the stations, rather than a grieving mother. "It's all about safety, which TriMet says is its No. 1 goal," Darla said. "This is the way I see to make a difference." The second bill, which is being championed by Oregon and SW Washington Families for Safe Streets, is related to driving privileges. The idea behind SB 746 is to have Oregon residents take a written test every eight years to ensure they are understand current rules of the road and are still fit to drive. "I'm 58 and haven't taken a driver's test since I was 16," Darla said. "We need a refresher." One idea is to have the license renewal process done online, which would lower the costs of implementing it and cutdown on the time required to comply. The group would also like to combine the Department of Motor Vehicles' (DMV) manuals for bicycles and driving, allowing both groups to understand the rules. As of Thursday morning, Jan. 31, when the bills were introduced, the legislation had attracted even more support of lawmakers, including Sen. Bill Hansell, R-Pendleton, and Rep. Greg Smith, R-Heppner, who are both chief sponsors of SB 747. Ten other legislators have also signed on as sponsors. "I believe these (bills) will become laws, because we need them," Darla said.